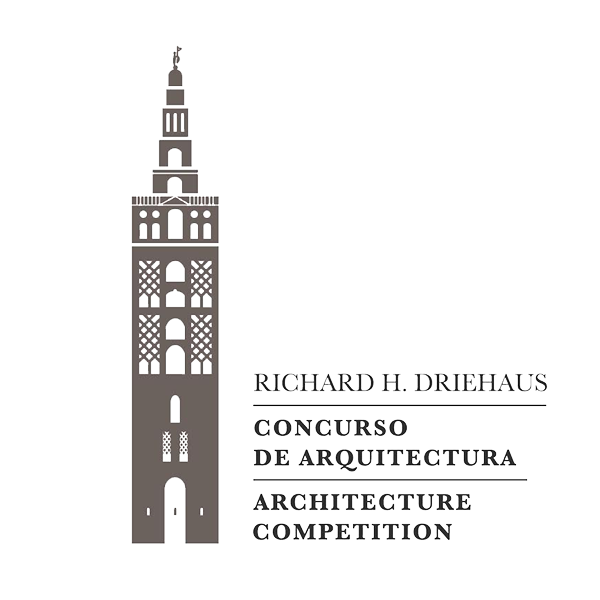 This publications present the results of the Richard H. Driehaus Architecture Competition and Richard H. Driehaus Building Arts Awards, organised annually. Both competitions are organized by INTBAU (the International Network for Traditional Building, Architecture and Urbanism), thanks to the support of the Richard H. Driehaus Charitable Lead Trust, through a contribution to the Chicago Community Foundation for the Richard H. Driehaus Charitable Fund, and the collaboration of the Department of Building and Architecture of the Ministry of Public Works and Infrastructure, the Department of Beaux Arts and Cultural Heritage of the Ministry of Culture and Sports, the Rafael Manzano Prize of New Traditional Architecture and the Council of Architecture Institutes of Spain. 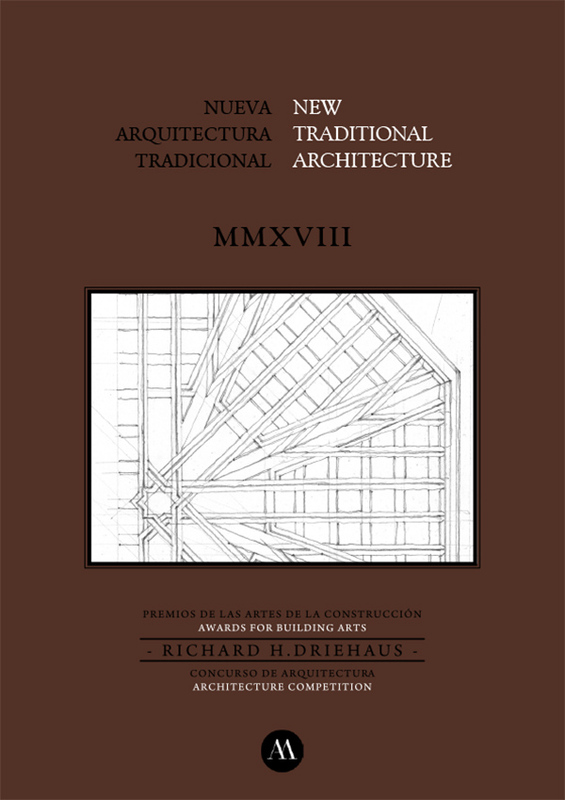 It was published for the Award Ceremony, as well as the “2018 New Traditional Architecture” Exhibition openning, in which were presented the projects and works of the both initiatives awardees from June 14th to July 26th in the venue Arquería de los Nuevos Ministerios, Madrid. 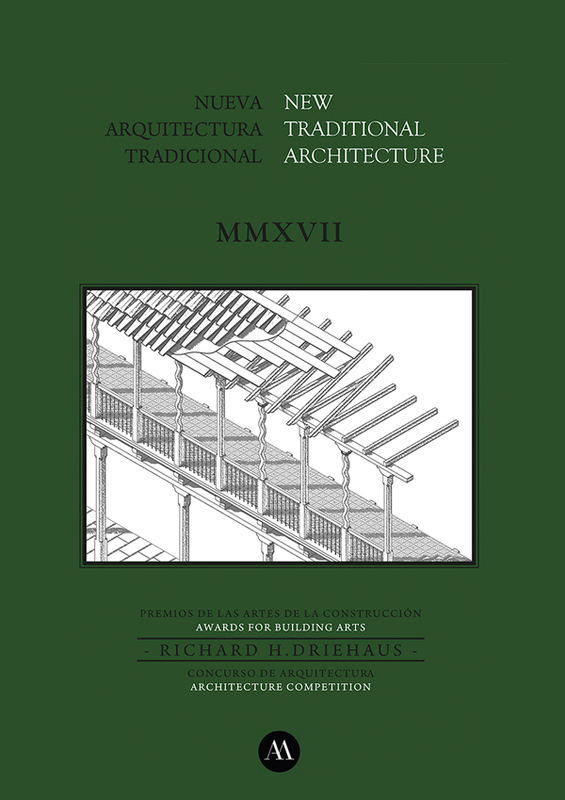 It was published for the Award Ceremony, as well as the “2017 New Traditional Architecture” Exhibition openning, in which were presented the projects and works of both initiatives awardees from June 13th to July 23rd in the Arquería de los Nuevos Ministerios, Madrid.